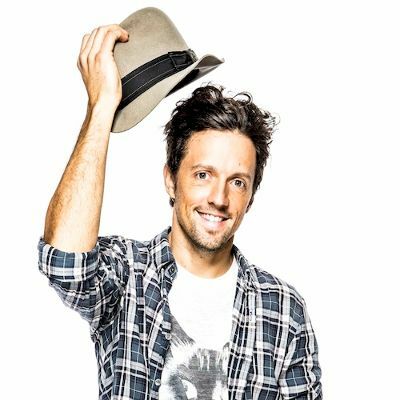 Jason Thomas Mraz (Mechanicsville, Virginia, 23 de junio de 1977) es un cantautor estadounidense cuyo estilo está influido por el reggae, el pop, el rock, el folk, el jazz y el hip hop. JasonThomas Mraz (born June 23, 1977) is an American singer-songwriter who first came to prominence in the San Diego coffee shop scene in 2000. In 2002, he released his debut studio album, Waiting for My Rocket to Come, which contained the hit single "The Remedy (I Won't Worry)". With the release of his second album, Mr. A-Z, in 2005, Mraz achieved major commercial success.